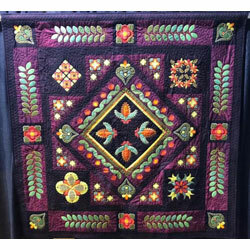 Small Log Cabin made with heavy brocades, satin and velvet. 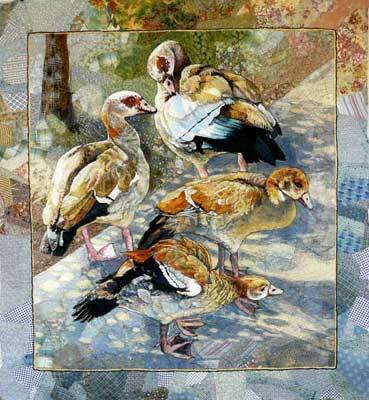 Quilt was made by Alice Howard (nee Smithhurst) in England for her trousseau. 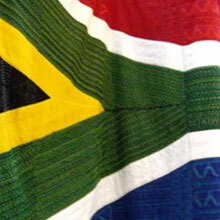 The quilt was brought to South Africa in abouth 1910. 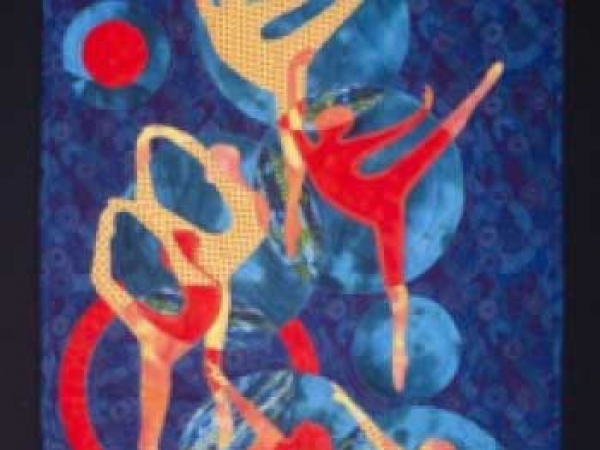 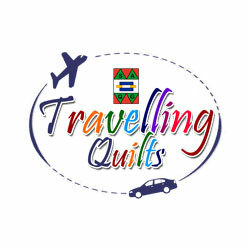 The current owner of the quilt is Marlene Ashwell of Port Elizabeth.